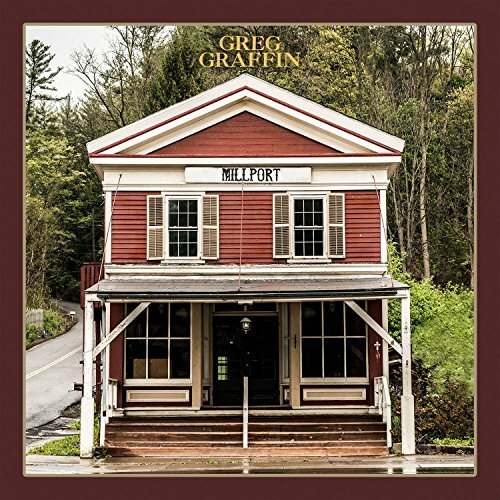 Greg Graffin, frontman of the iconic Los Angeles punk band Bad Religion as well as a renowned author, will be releasing a brand new solo album entitled Millport this March 10th via Anti-. Millport delivers a stirring though perhaps unexpected reinterpretation of the classic Laurel Canyon country-rock sound alongside Graffin’s insightful lyricism, all propelled by some esteemed colleagues from the LA punk scene including Social Distortion members Jonny ‘Two Bags’ Wickersham, Brent Harding and David Hidalgo Jr., with Bad Religion co-founder Brett Gurewitz producing. The resulting record is less a reinvention then a creative liberation - a group of Los Angeles musicians at the peak of their game, playing a brand of music they genuinely love.